Lauren Halsey’s The Crenshaw District Hieroglyph Project. The Mike Kelley Foundation for the Arts has announced the recipients of its 2019 Artist Project Grants. The initiative will provide $400,000 to ten arts organizations across Los Angeles: 18th Street Arts Center; California State University, Dominguez Hills (CSUDH); Dirty Looks Inc.; the Echo Park Film Center; Equitable Vitrines; the Ford Theatre Foundation; IF Innovation Foundation; the Los Angeles Poverty Department; the Pomona College Museum of Art; and the Huntington Library, Art Collection, and Botanical Gardens. Among the other projects to be realized with the funds are a thirty-one-day festival produced by the curatorial collective Dirty Looks Inc.founded by Bradford Nordeen, the group uses historical and contemporary time-based media to explore the queer histories, spaces, and aesthetics of New York and Los Angelesand artist Lauren Halsey’s residency at CSUDH, which will culminate in an exhibition that builds upon her work The Crenshaw District Hieroglyph Project. 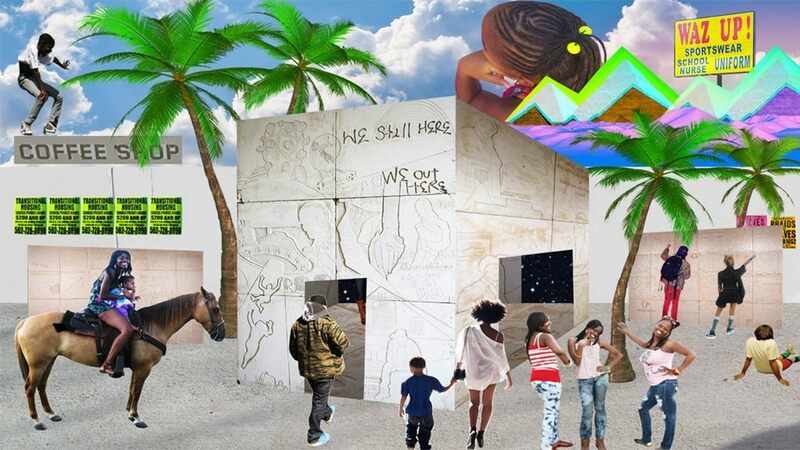 The 2019 grantees were selected by a panel comprising Ruth Estévez, senior curator at large of the Rose Art Museum and cocurator of the XXXIV São Paulo Bienal; Jamillah James, curator at the Institute of Contemporary Art, Los Angeles, and cocurator of the 2021 edition of the New Museum Triennial; Heather Pesanti, chief curator and director of curatorial affairs at the Contemporary Austin; artist Lari Pittman, whose career retrospective will open at the Hammer Museum next fall; and artist Gary Simmons, whose current installation Fade to Black is on view at the California African American Museum.